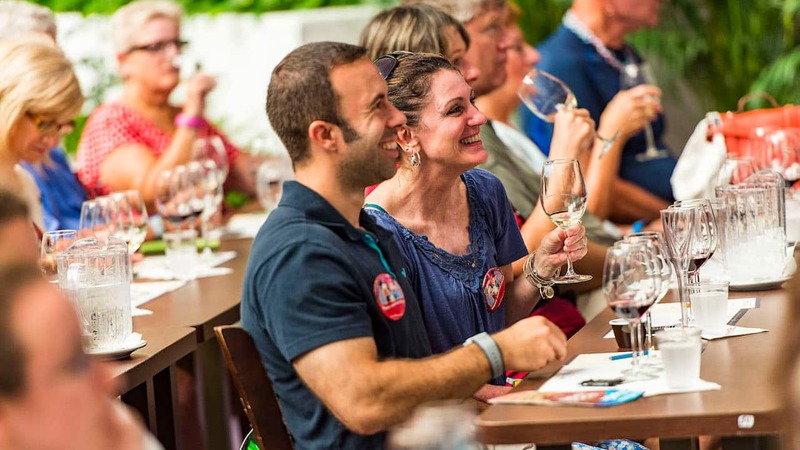 Today, we have more great news to share about the 2016 Epcot International Food & Wine Festival, that runs September 14 – November 14. 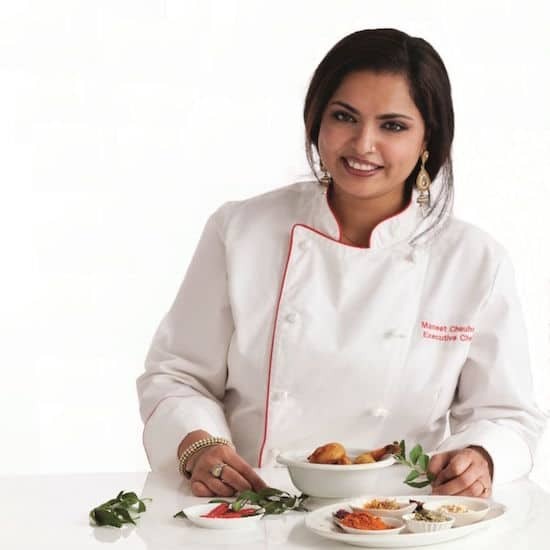 Let’s start with the stellar lineup of celebrity chefs who will cook and entertain throughout the 62-day festival — Geoffrey Zakarian, Maneet Chauhan, Duff Goldman, Elliott Farmer, Masaharu Morimoto and Graham Elliot are the newcomers for 2016, joining longtime favorites including Robert Irvine, Cat Cora, Norman Van Aken, Elizabeth Falkner, Buddy Valastro and Jamie Deen. And, yes, ABC’s “The Chew” is back for a week of taping their Emmy Award-winning show! 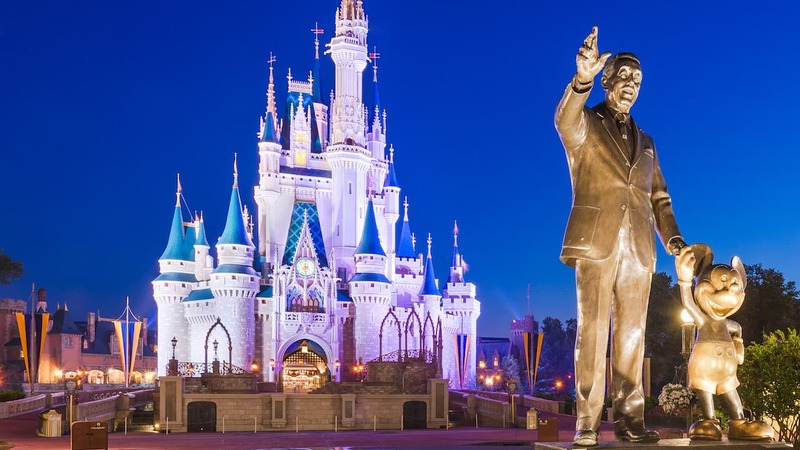 Keep checking the Disney Parks Blog for updates about when you can begin making reservations for these festival experiences and more. And with 39 new or re-imagined marketplace dishes and 47 new cocktails, beers, wines and ciders on the menu for this year’s festival, there will be a lot to choose from. 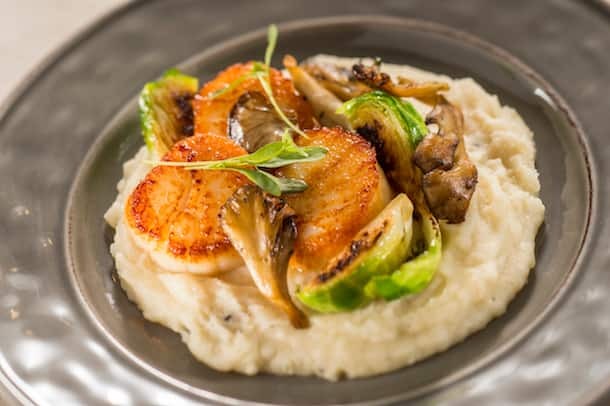 Here are a few of our favorite new dishes from some of the more than 30 Festival Marketplaces that Epcot guests can experience this fall: elegant seared scallop with truffled celery root puree, Brussels sprouts and mushrooms at Wine & Dine Studio; the mojo pork with black beans and rice at Islands of the Caribbean (and the divine quesitos are there too! ); loaded Greek “nachos” at the Greece Marketplace, and our favorite: peanut butter and white chocolate mousse from The Chew Collective. I no longer see Duff Goldman listed for the What’s Cookin’ With on 10/28, has the changed? Been to this event for the last two years and its one of the best highly recommend it. It’s Susan again, I am looking for a ticket for the Oct 5 taping of the Chew! Cant wait, the wife and I are celebrating our anniversary the first week-end of the festival and we are staying at the Beach Club. How can I get a ticket for Oct 5? I am there Oct 5 and would love to watch a taping of the show? When will we be able to sign up for the taste of the senses evening. We are planning to be at Disney Nov. 10th and want to go Sat. Nov 12th. Will there be a tasting sampler package available for purchase like last year? Looks super fun! I’m especially interested in The Secrets of Flavor at the Yachtsman Steakhouse and Trader Sam’s Grog Grotto. Glad to hear you’re planning a trip this fall! 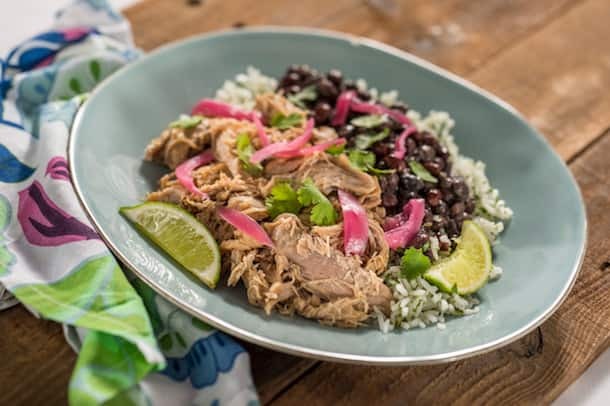 Keep checking EpcotFoodFestival.com, there will be more info and updates on July 11. I assume that’s a typo on the date? Food and Wine runs until Nov 14, right? You’re correct, Stephen. The festival runs Sept. 14 through Nov. 14.